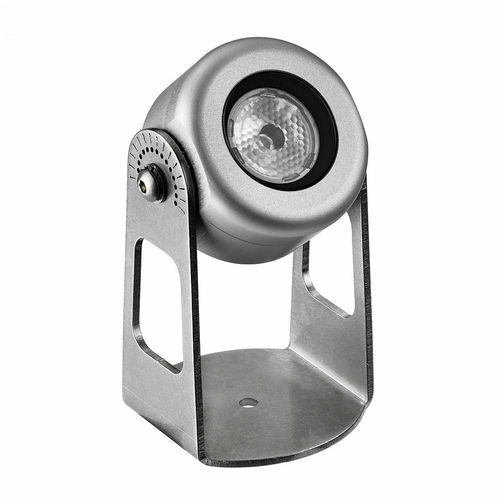 The products in the Dubai series are suitable for the universal lighting of outdoor environments. Through different configurations of the secondary optics, they can be used as floodlights, as washers and wall washers. The different product versions make their use extremely versatile; they can be used, for example, to illuminate vegetation or for the diffused lighting of building facades. 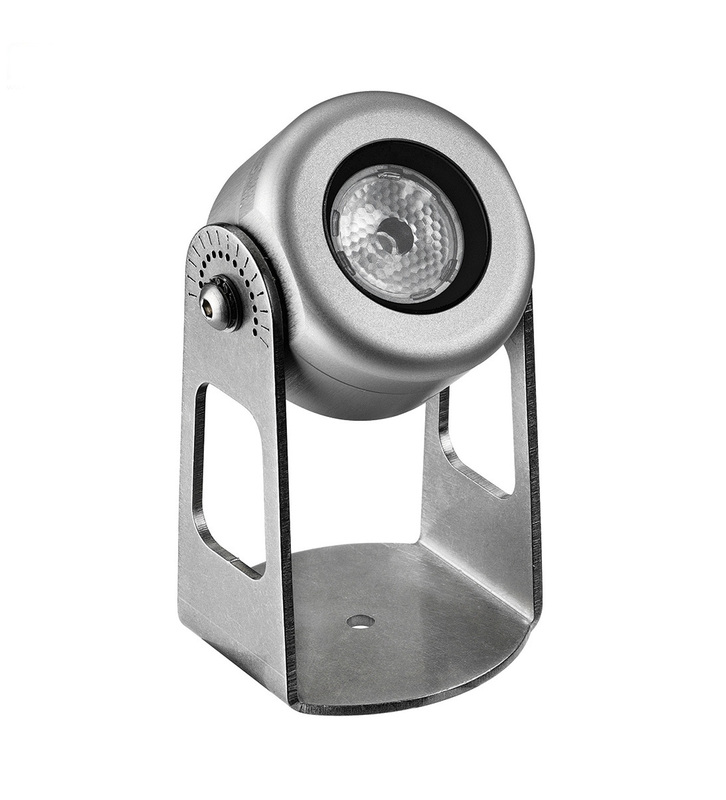 Equipped, as accessories, with adjustable bracket and spike for fixing into the ground, they are suitable for both permanent and temporary installation. Body in anodized corrosion-resistant aluminium. Extra-clear safety glass with a thickness of 6 mm, ceramic-coated rear. Adjustable from 0° to 105° with graduated bracket. Bracket rotatable by 180°. Electrical connection with screw connector. High power LED module on printed circuit board with metal base. Electronic components, dimmable with external dimmer. Highly efficient secondary lens.